Some people who want to lose weight often skip breakfast because they think they are cutting out calories. Needless to say, by mid-morning or lunch they are absolutely starving and generally find themselves eating many more calories during the day because they end up nibbling here and there or overeat at lunch and dinner. Some people only have coffee for breakfast or grab a quick slice of toast, a bagel, or , “I shudder to think” a quick danish or doughnut. This “empty calorie” kind of breakfast will only lead to snacking and overeating. Breakfast is truly the most important meal of the day and there is sufficient evidence that eating a healthy breakfast, every day, is a big part of losing and/or maintaining your weight. fix your food the night before by preparing and packing something nutritious that can be taken with you out the door. 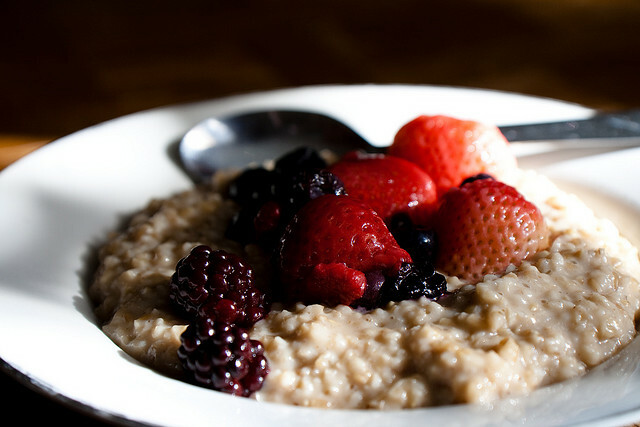 One of my favorite breakfasts is oatmeal with warm berries. 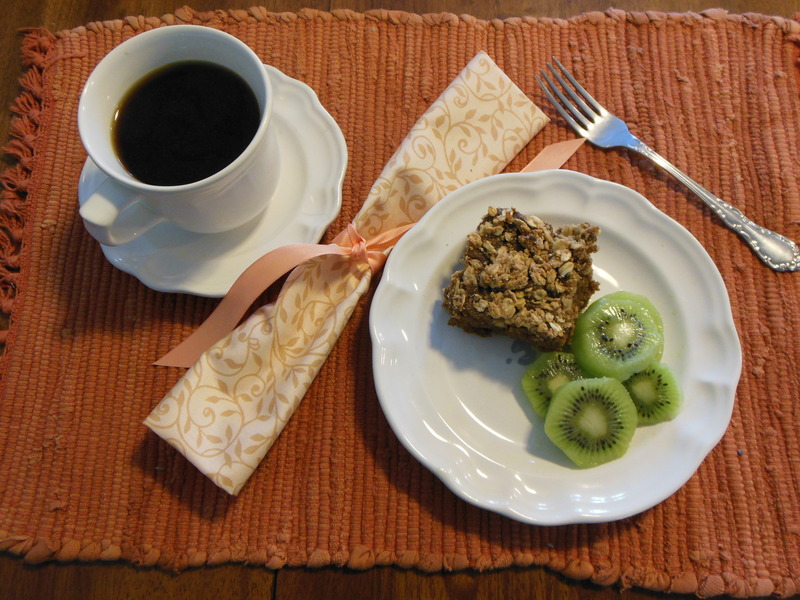 breakfast ideas (especially during the busy work week) that are my go-to breakfasts. I’ve used the word before, but basically I put my breakfast on “autopilot.” It works. By doing this, I don’t have to think about what to eat, and I’m always prepared. I know you will enjoy the simple breakfast recipes I’ll be sharing with you, like the Overnight Steel Cut Oatmeal.